Artistic Portrait Package, Family Photography, Kids Photography, Couple Photography etc. 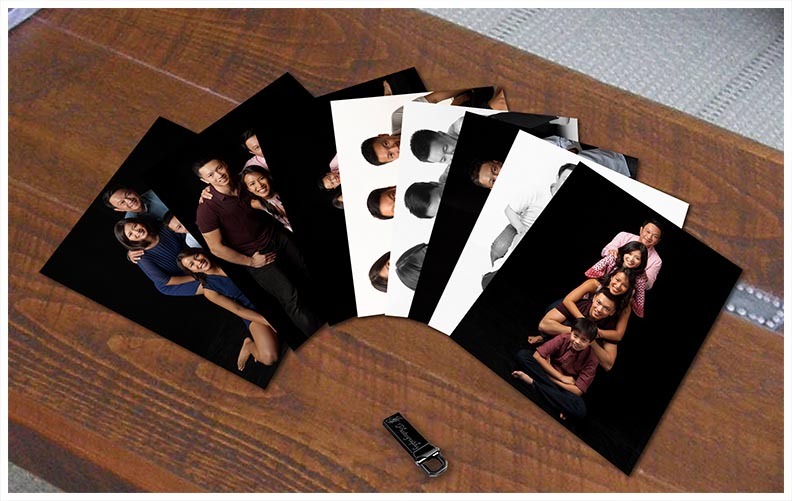 Additional portraits (above the stated shots covered in the package) can be purchased separately at an additional cost of $30 each and will be touched up and presented in the same format (8R). Additional Digital Effects Services. Can be found here. A fee of $200 payable via online credit card payment or bank transfer after booking confirmation. Remainder payment (cheque or cash) required on shoot day. Final payment for additional items (if applicable) to be paid (cheque or cash) after delivery of final product. Contact JJ for a non-obligatory chat to find out more about preparations and what’s involved in the session. Nothing is more precious to you than your family and friends. So, preserve your family’s (and friends’) history with a fine portrait. We’re happy to include your pets because we like animals too! As you know, children grow up way too fast. One moment they’re crawling in your living room, and the next, they’re asking for the keys to your car. Make sure you get professional portraits of your children taken often. We recommend that you have your child’s portrait taken from when they are a newborn. Because babies change so much the first year, it is best to have their portrait taken at least every three months. After their first birthday, schedule a family portrait once a year. Some families find it easiest if they pick a birthday, anniversary, or some other annual date to have their portraits taken each year. So, start now! Capture those special moments before the years slip away!